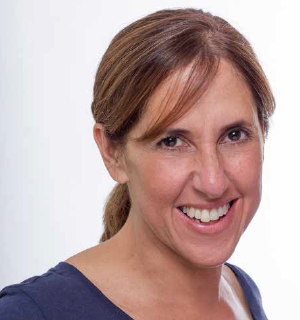 Fiona is an Associate Professor in Psychology and Chartered Clinical Psychologist specialising in Cognitive Behavioural Therapy for children, adolescents and families. 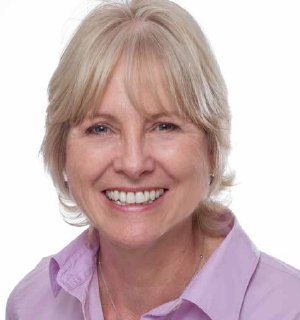 Karen is an Associate Professor in Psychology and Chartered Psychologist specialising in working with adults’ psychological and relationship issues. 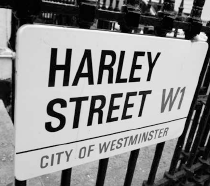 Harley Street Psychology Practice is located in Harley Street in central London. The practice offers a range of psychological and training services, and is directed by expert professionals in psychological treatment, teaching and consultation.